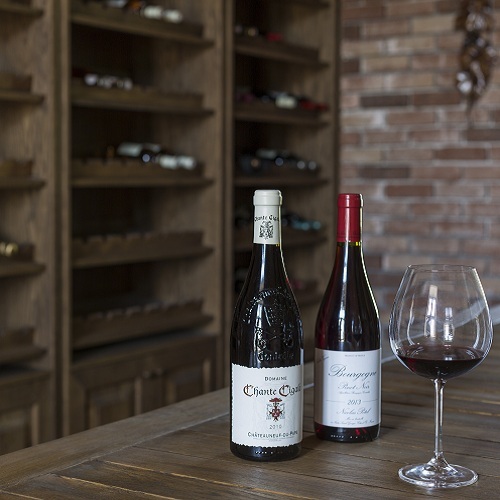 We believe that wine is an essential part of every important social occasion and that is why we offer an assorted selection of local and international wine of the highest quality. 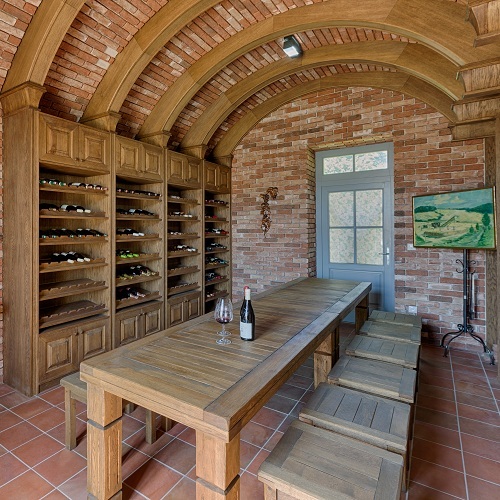 Our wine cellar offers a truly spectacular and authentic experience of wine drinking. We offer various services such as private degustation and event organization.